You can read more about lost-offset changes in the issue on GitHub. You can get your hands on this release by installing it with NPM using the “beta” tag. This will install the package with the beta tag. This means you’ll be getting the latest changes before anyone else and you’re primed to give feedback on what you like, bugs you find, etc. If you find issues, have troubles, or have any feedback please reach out! 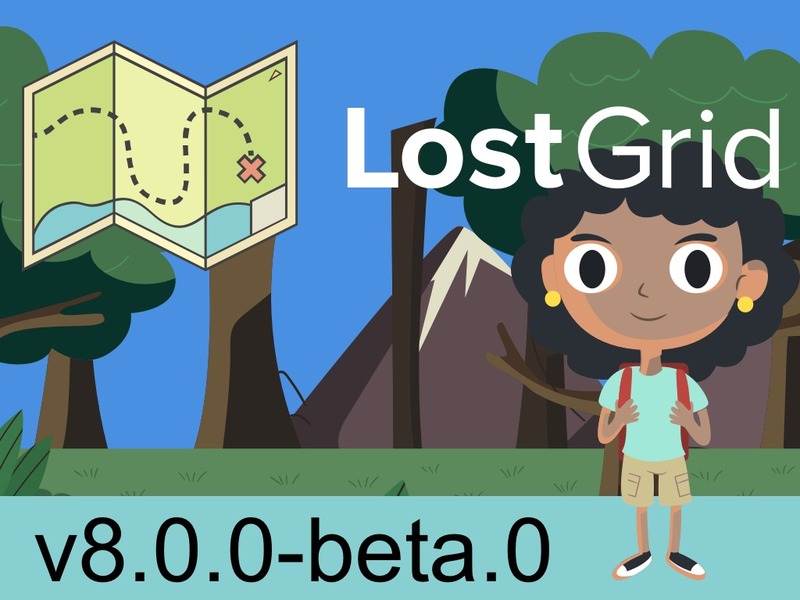 @LostGrid on Twitter, Gitter or submit and issue.